Although no engineer can be expected to hold expert knowledge in every field, it's always important for them to keep a reasonable working understanding of the technologies on the periphery of their speciality - especially if they are in regular contact with that technology. 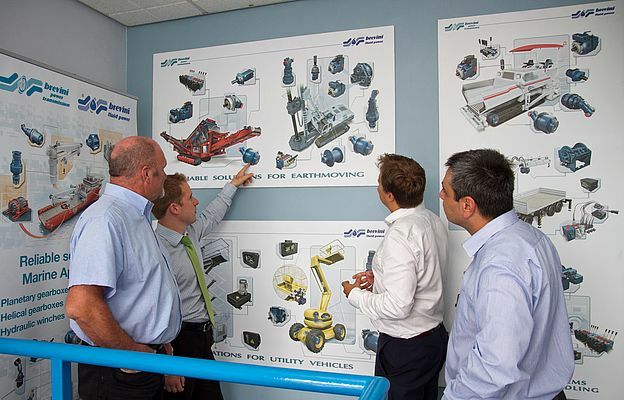 Brevini has developed a range of training courses that are designed to refresh and educate both recent graduate and experienced engineers in the most recent developments of gearbox and winch technology. Dave Brown, Sales Manager for Brevini in the UK, comments: "We originally developed training materials and courses to speed up the development of our new graduate engineers and meet the challenge to develop competent engineers within limited timescales. However, it quickly became apparent that many of our customers faced similar challenges and sought our help to develop power transmission knowledge within their own teams. Requirements have ranged from basic overviews of the technologies and their application for specific market requirements to more in depth training on gearing principles and calculations." 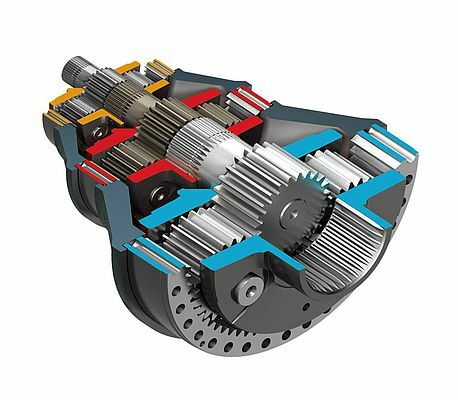 Brevini has generated its own course material based around its expert knowledge of modern gearbox and winch technology. The aim of the courses is to educate attendees about Power Transmission Studies, Ratio Explanations, Gear Design & Engineering and Gearbox Selection. The course material can be tailored to fit with the requirements of the engineers in attendance, specifically to ensure relevance to the industry that they work in. Dave continues: "Rather than seeing it as giving away our trade secrets, we believe that by spreading our knowledge we can create a deeper appreciation of our technology within the market and strengthen the relationship we have with our customers." All of the courses are completely free and held at either of Brevini's UK offices or at the customers site, subject to the training scope and specific numbers involved. Training can be arranged by speaking to a member of the Brevini team.